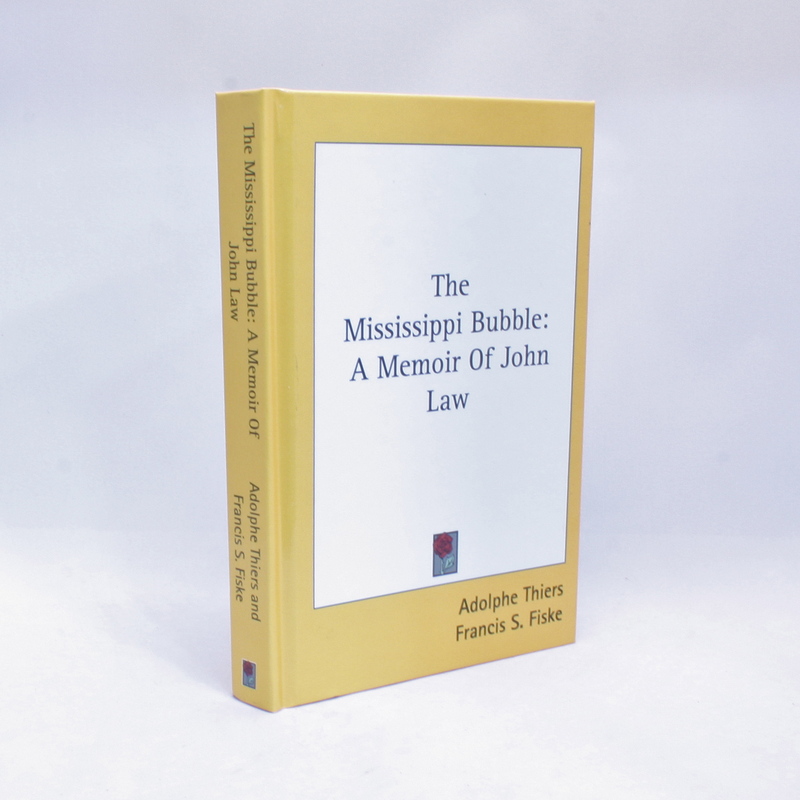 The Mississippi Bubble: A Memoir of John Law - IFA Vintage and Current Book Library - Index Fund Advisors, Inc. The Mississippi Bubble: A Memoir of John Law provides sufficient historical and economic detail without losing the essence of the intriguing story. It also condenses many of the more involved elements of John Law's story into chapter notes so the reader can follow the main themes of the historical account and chose whether to divert attention to the more detailed explanations of specific matters. The historical context of John Law's Mississippi Scheme is also augmented by a concise but informative account of the Darien Scheme (which originated in Scotland) and the South Sea Scheme (which originated in England).